As technology continues to evolve, hackers are finding more ways to infiltrate corporate networks. And it isn’t just the big companies that need to worry. 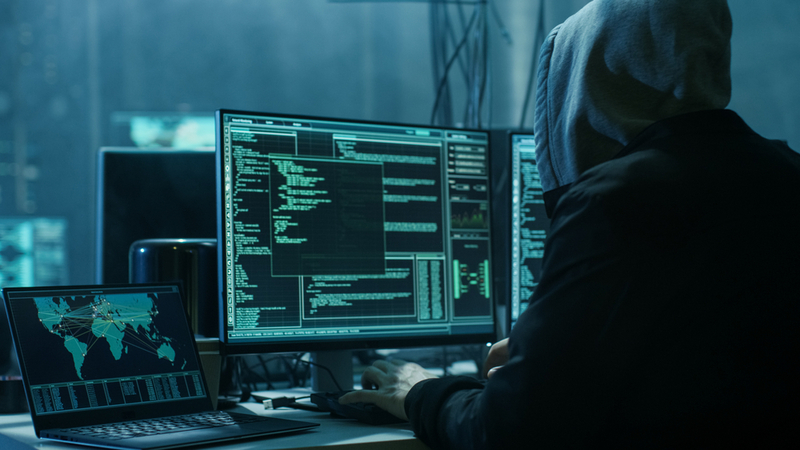 Many hackers have begun to move away from the complex security and publicity-grabbing headlines of larger companies, opting for smaller scores on networks that are easier to break into. The truth is that the network security at many small and medium-sized companies leaves big, gaping holes that invite intruders to steal their data or infect their systems with viruses and malware. Most smaller companies don’t monitor their network to keep the bad guys out. Worse yet, many don’t have dedicated personnel to stay on top of the latest software updates, patches and tools that can make a huge difference. The result is critical vulnerabilities that invite data theft, viruses, malware and phishing attacks that cost you money, crush productivity and damage your brand’s reputation. At Tek Busters, we believe every business should be worried about network security, from the one-man shop to the growing company with 50+ computers. That’s why we provide affordable, comprehensive network security as part of our managed services program for small and medium-sized business. Want to find out how secure your network is? The key to a truly secure network involves creating layers of protection to keep the bad guys out. Think of it like the old medieval castles that used moats, drawbridges, high walls and a multitude of guards to keep intruders at bay. We help you secure your network at multiple entry points, employ virus protection, anti-malware software and strong spam filtering. We’ll also make sure that all of your software is updated with the latest security patches, so hackers can’t use known vulnerabilities against you. We’ve invested in the next generation of anti-virus tools and processes to maximize your productivity from anywhere, while keeping your network safe. Whether you have multiple laptop users who work remotely, need support for mobile devices and tablets or make use of video conferencing and social media, we can deploy a comprehensive strategy to keep everyone productive, while minimizing vulnerabilities and stopping intruders. At Tek Busters we understand that the weakest link on any network is the human beings who use it. That employee that keeps a list of passwords on post it notes all over his desk, the person who clicks on the latest phishing email link or the executive who inadvertently reveals confidential information during a meeting at a coffee shop. That’s why it’s so important for training and education to be part of your overall network security policy. We make it easy by providing case by case training and education opportunities as part of our network security program. Want to find out more? Just contact us!